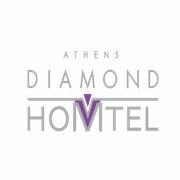 A RESIDENCE OF DISCRETE LUXURY IN ATHENS. 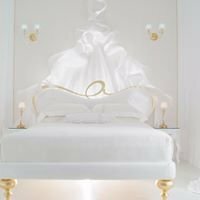 Dating back to 1930 and located in the center of Athens, the 5-star King George, a Luxury Collection Hotel, represents the absolute essence of a fascinating boutique hotel. Perfectly situated for captivating experiences, a truly inspiring and gracious venue, King George is located within walking distance from the wonders of Athens. 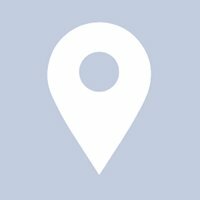 The Acropolis, Agora, Plaka and Thission are nearby, so too are upmarket boutiques, world-renowned museums, and the city’s vibrant business district. 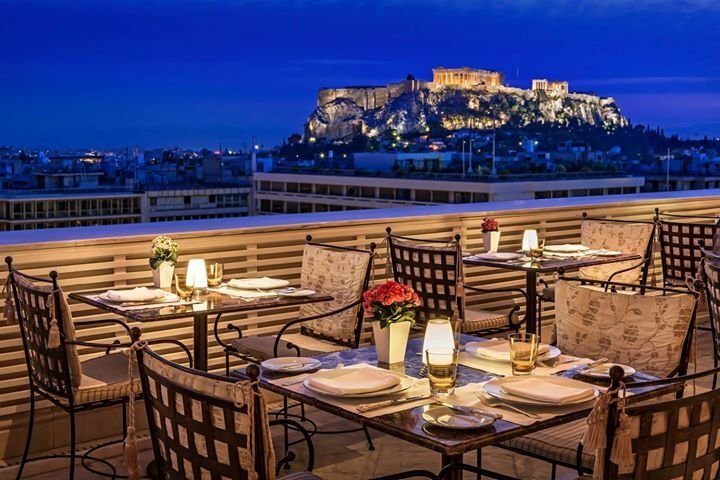 With 102 rooms and suites, a Penthouse Suite with private outdoor pool overlooking the fabled Acropolis, the awarded Tudor Hall Restaurant featuring authentic Greek cuisine and incomparable views of the city’s landmarks, King George finds its best expression in the outstanding personalized service.